Clothing brand A.P.C. have announced another desirable partnership with Nike for this Autumn. A.P.C. 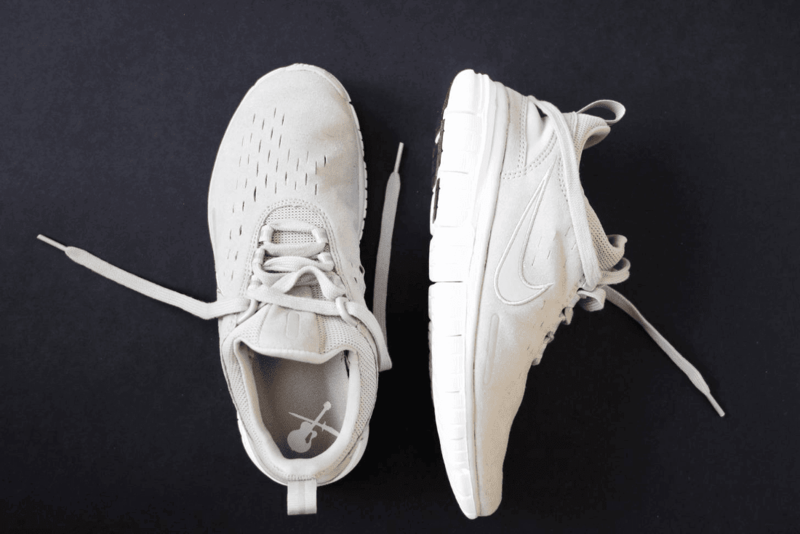 have applied their signature stripped back colour taste to produce three pairs of Nike Free in Grey, Black and Beige. There is the ubiquitous Nike tick on display, but A.P.C. have decided to keep their logo hidden. 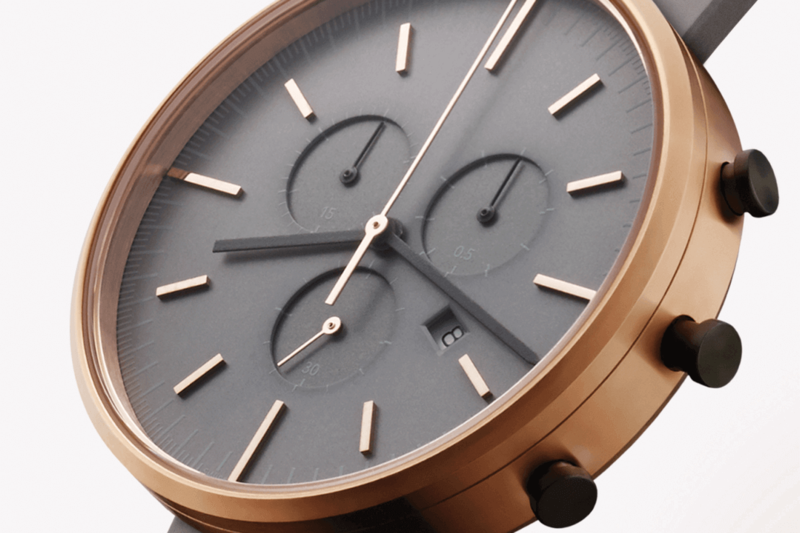 This incarnation follows previous collaborations between A.P.C. and Nike with the Dunk and Airmax shoes.